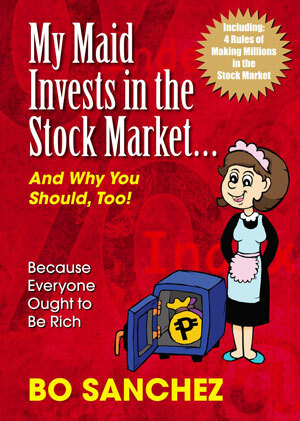 Dr. Larry Gamboa is the best selling author of Think Rich Pinoy! After I joined the TrulyRichClub and learned he is Bo Sanchez‘ real estate mentor, I read his first book then I quickly looked for his other books (which weren’t exactly easy to find). Lucky I found the eBook editions, so I finished the other three books within two months!